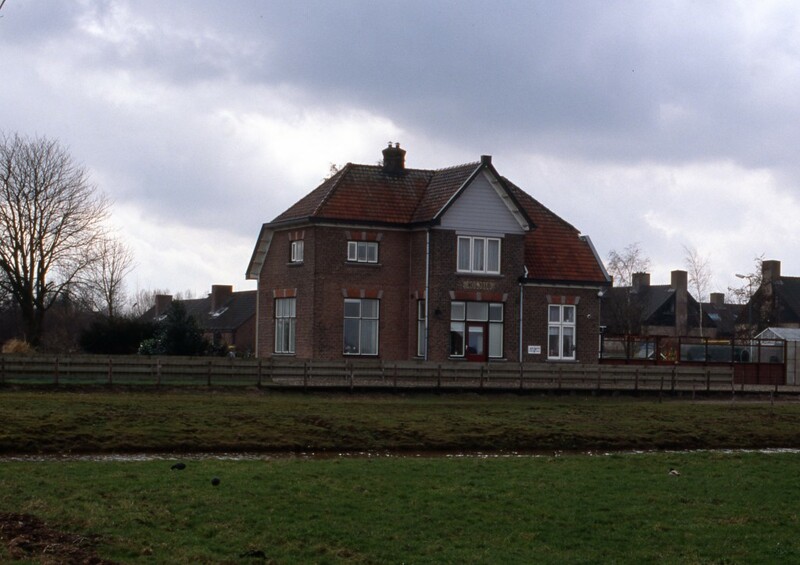 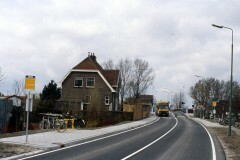 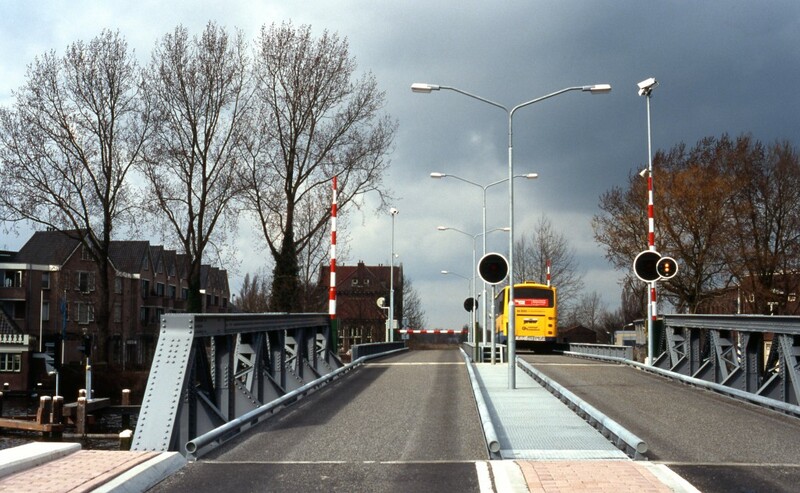 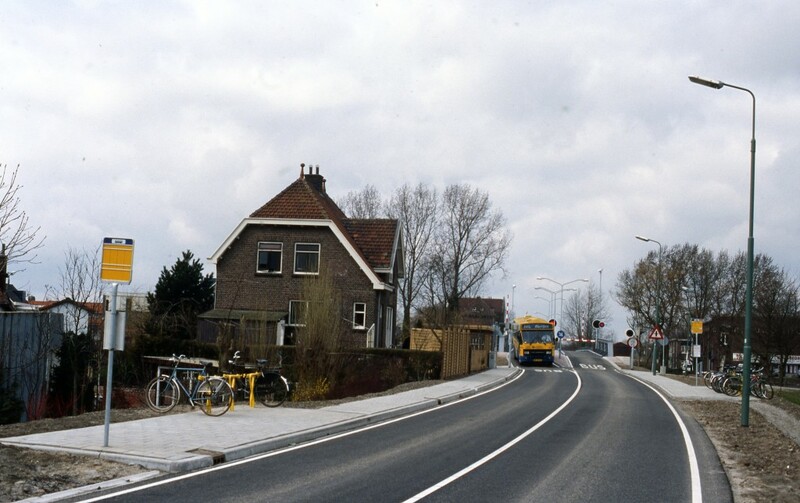 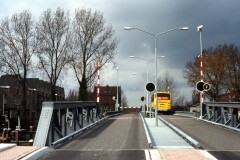 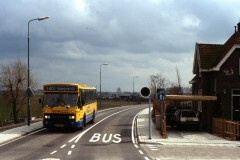 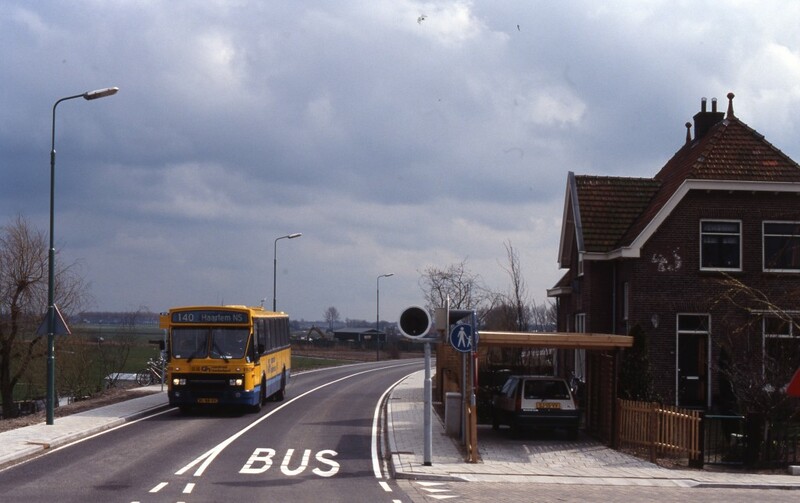 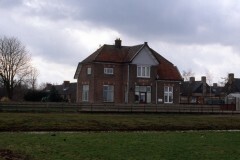 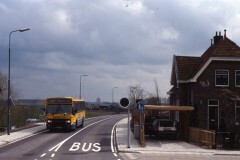 On the former Haarlemmermeer railway alignment a few sections are used as bus lane. 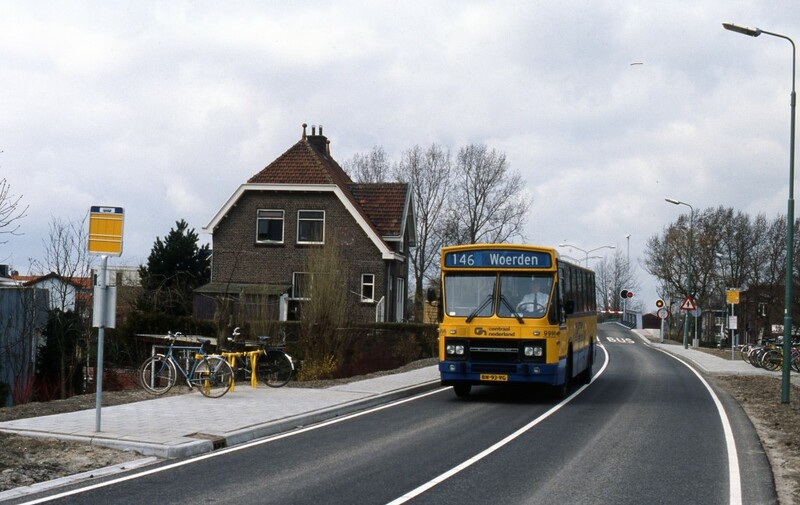 Sad that nobody ever dreamed up rapid tramway routes with Hilversum, Schiphol, Aalsmeer and Amsterdam as important destinations. 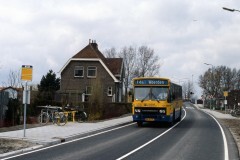 This entry was posted in BUSES CARS TRUCKS, RELATED by pvelthoen. Bookmark the permalink.